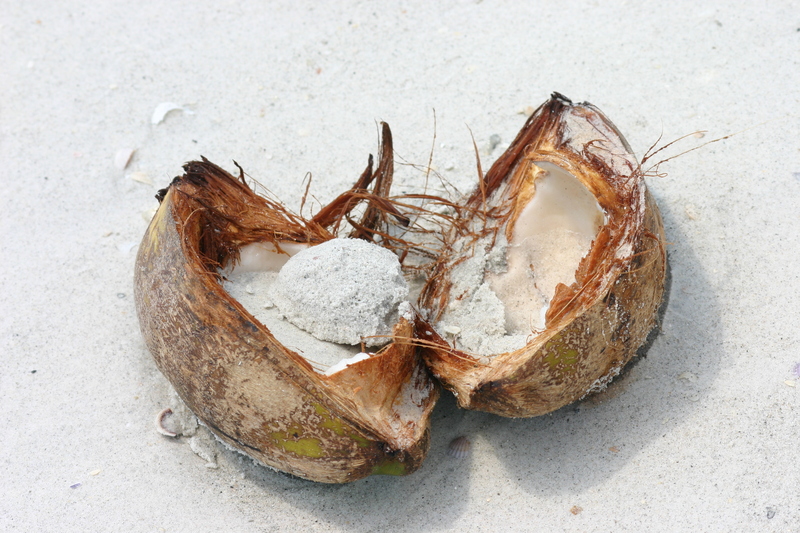 Although we’ve featured coconut oil in a past post, we’re showcasing coconut – the fruit/nut – in today’s post. The more we research the history and health benefits of coconut, the more we fall in love with it. 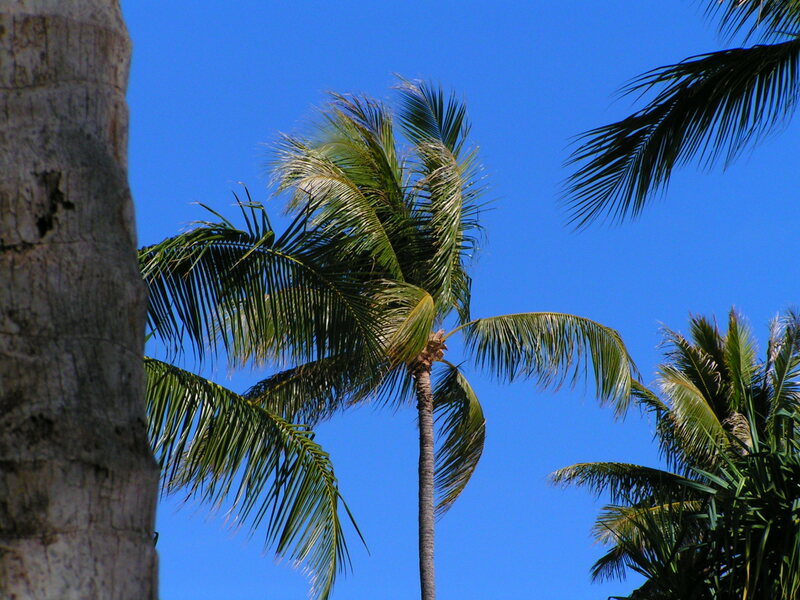 Coconut has been a staple food in the Pacific Islands and Asia for many years not only because it grows well in these regions, but also because the whole fruit is versatile and yields nutritious benefits. For example, young coconuts contain water that is sweet, delicious and full of electrolytes; the pulp of the nut is edible raw or cooked; the pulp can be dehydrated (desiccated), preserved, made into powder and reconstituted, made into milk, oil, and so on. The possibilities for using coconut to nourish ourselves AND positively affect our health are endless. Coconut is considered a natural ‘functional’ food because it not only contains fiber, minerals and some vitamins for nutritional benefits, but also boasts bio-active compounds (phytosterols) that may improve health. Coconut is high in calories so use wisely if you’re watching your waistline. 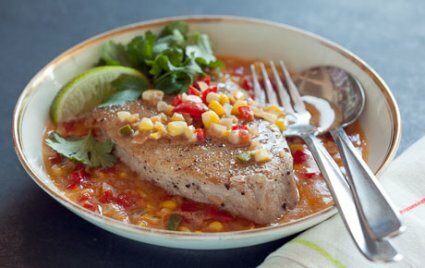 Remember that adding just a touch of coconut to your dishes will do wonders to enhance the flavor reminiscent of the tropics. Although high in saturated fatty acids, coconut contains lauric acid which has been known to increase good-HDL cholesterol levels in the blood. Read more about this in our past post about coconut oil. 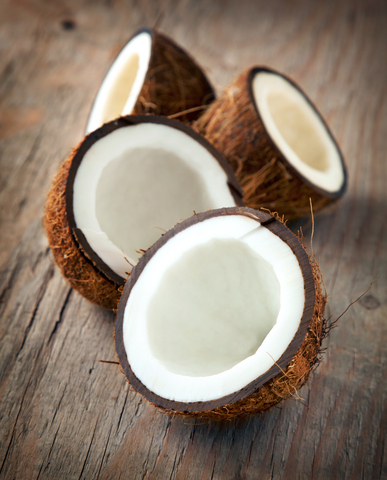 With zero grams of cholesterol and high fiber, coconut is considered heart-healthy. Coconut is also high in potassium, folates, pantothenic acid, thiamin, vitamin C, copper, iron, manganese, selenium, and phosphorous. Healthy comfort food, tropical style! The coconut-lime broth in this recipe sounds amazingly light and flavorful. We have been looking forward to making this recipe. Now, is the time for the test! It sounds like a great school snack…if they last long enough through the week. Be sure to try many of the coconut recipes we’ve featured in the past by typing “coconut” in the search button on our site. Please let us know what you think of the recipes. You can also tag us with a photo of your prepared dishes at @aspireperspirenourish on Instagram. Hope to see you there! This entry was posted in Nutrition, Weekly Blogs and tagged coconut, functional foods, health benefits. Bookmark the permalink.